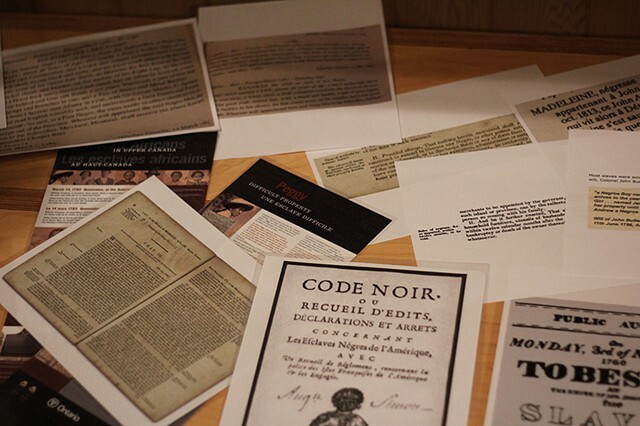 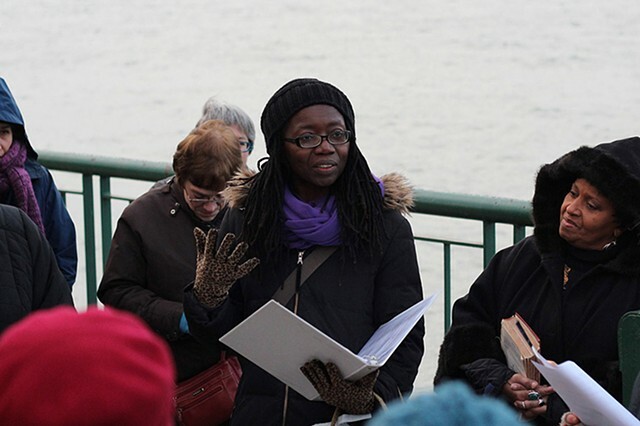 The Landscape of Forgetting is a walk by Camille Turner & Alana Bartol that reflects on the history of slavery in the Windsor region and considers how the past shapes the present. 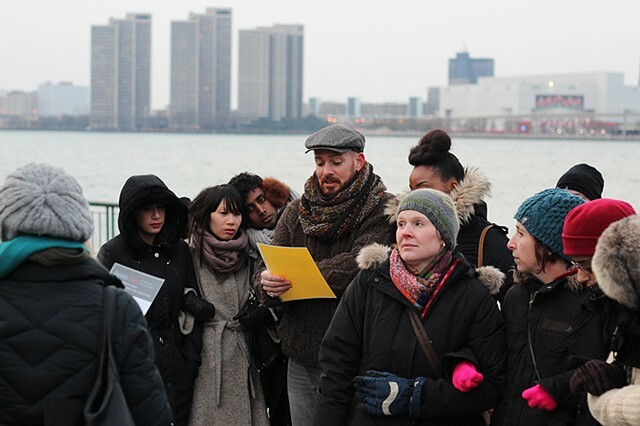 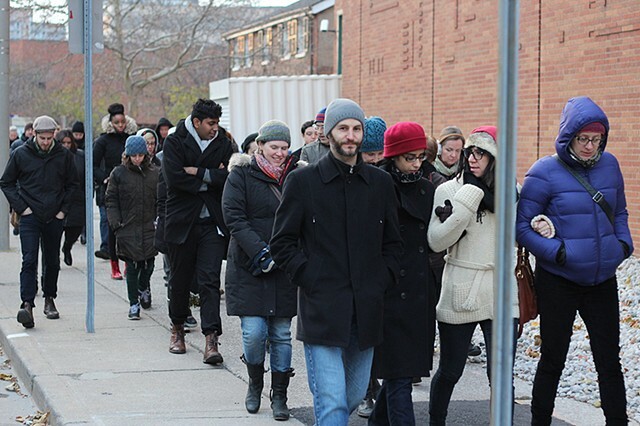 The first walk took place on November 15, 2014 as part of the Neighbourhood Spaces Symposium. 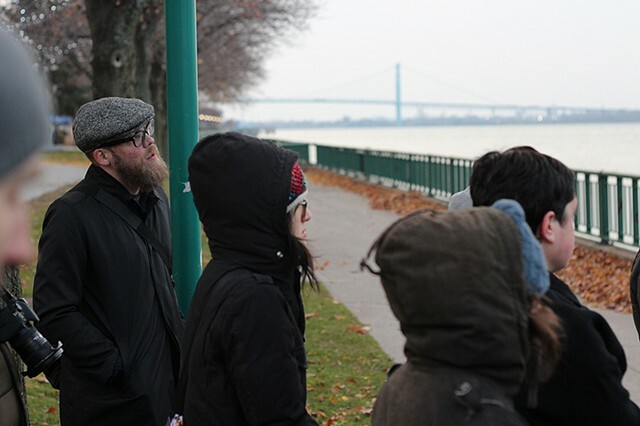 It began at the François Bâby House, also Windsor's Community Museum (254 Pitt St W) and continued to Dieppe Gardens at Windsor's Riverfront Park. 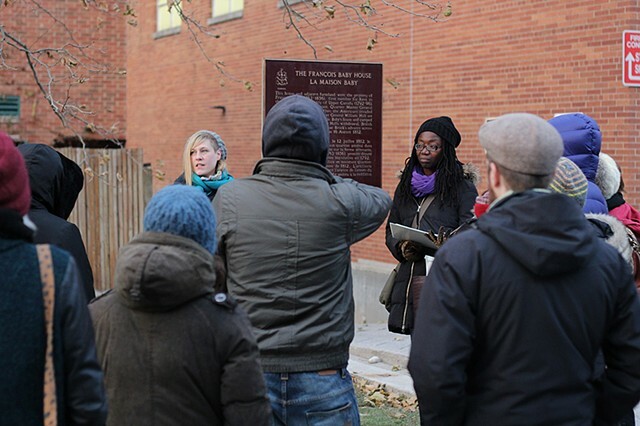 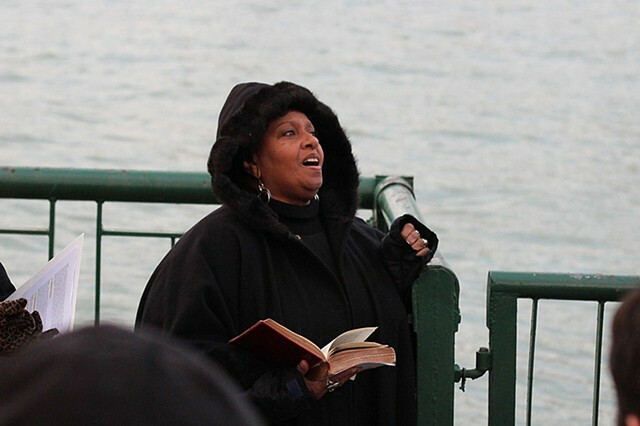 The walk brings the names and stories of enslaved people into public space and tells their stories as part of Windsor’s history.